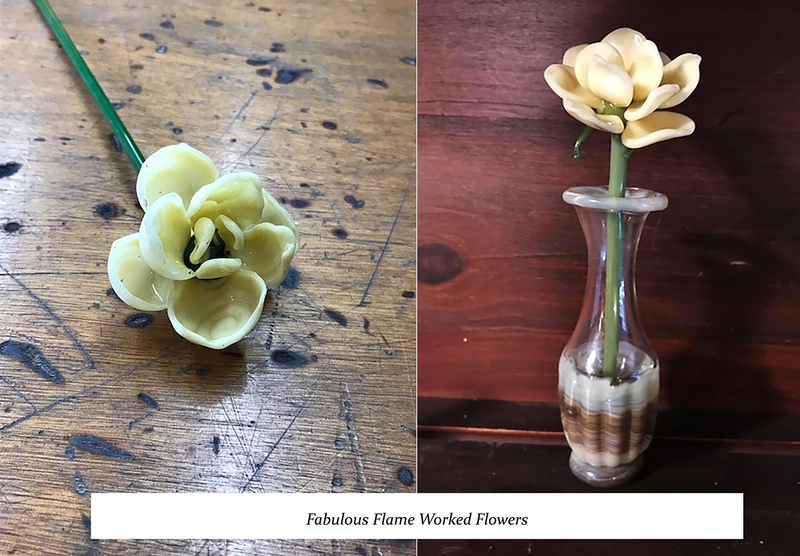 Join us for this special class where you will learn how to make beautiful boro glass flowers just in time for Spring . Attention to all aspects of design, including shaping and color. Your flowers are your design, they could be real or fantasy.